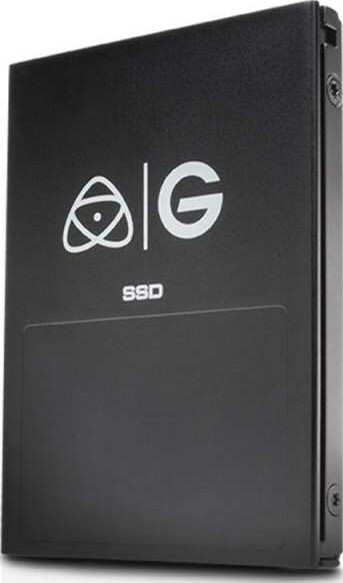 With SSD configurations achieving transfer rates surpassing 500 MB/s (ideal for 4K, HDR and other demanding content formats), the Atomos Master Caddy inserts directly into any Atomos-compatible recorder. The caddy then slides into the ev Series Reader Atomos Master Caddy Edition, which slips into any G-DOCK ev or ev Series Bay Adapter. The Atomos Master Caddy by G-Technology makes quick, cable-free work of transferring footage into main project storage, creating backups, and quickly turning around formatted media. 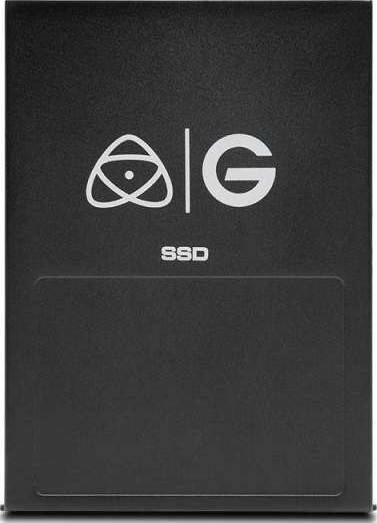 We offer express delivery to Dubai, Abu Dhabi, Al Ain, Sharjah, Ajman, Ras Al Khaimah, Fujairah, Umm Al Quwain, UAE for G-Technology 512GB Atomos Master Caddy 4K Internal Solid State Drive “SSD” (Black) | 0G05220. We offer the best price for G-Technology 512GB Atomos Master Caddy 4K Internal Solid State Drive “SSD” (Black) | 0G05220 in Dubai, UAE. Buy now with the best price!